Open source media player Kodi now available for Xbox One. 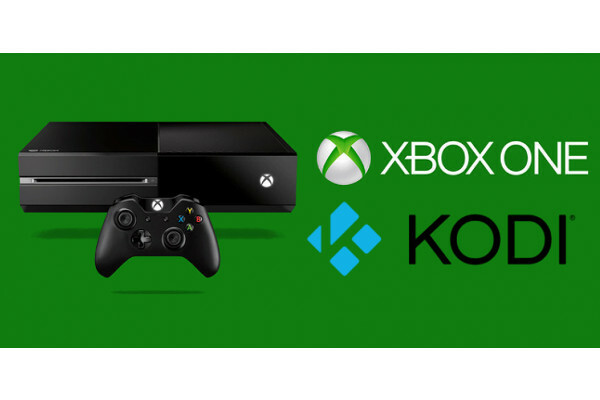 Kodi has today announced its official app for Xbox One is now available for download. Kodi (formerly XBMC) is a free and open source media player application developed by the XBMC/Kodi Foundation, a non-profit technology consortium. Kodi for Xbox One is available worldwide through Windows and Xbox Store. Do note it's not finished yet and may contain missing features and bugs. Kodi for Xbox One actually looks all the same on any platform so the UWP (Universal Windows Platform) version is no exception. Most bits and pieces, look and feel are there that you will find on any other platform. What you should really understand and keep remembering is that it is still in early stages of development and has very rough edges, might not be as stable as the regular version and may even be missing some functions.